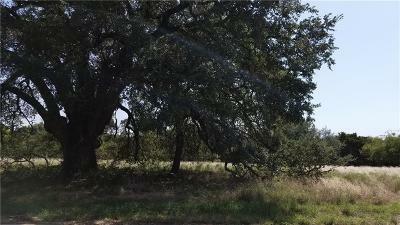 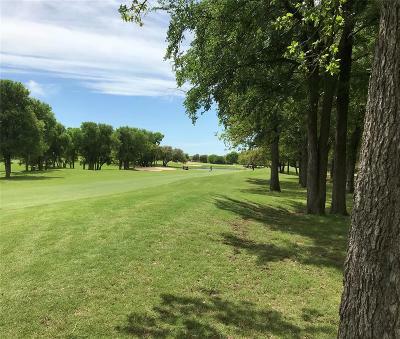 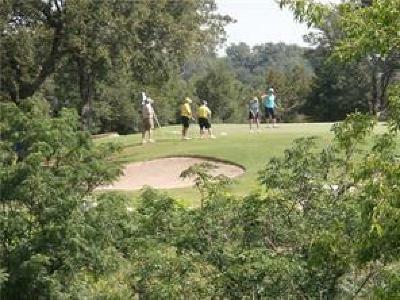 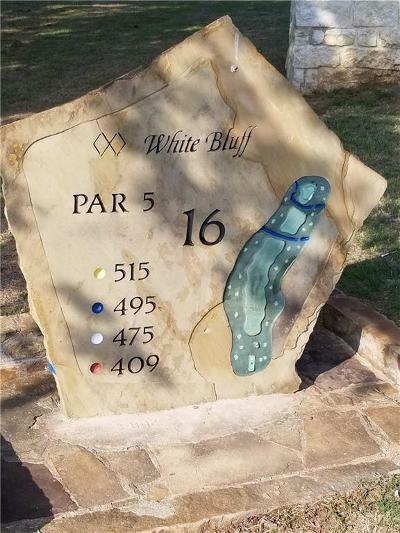 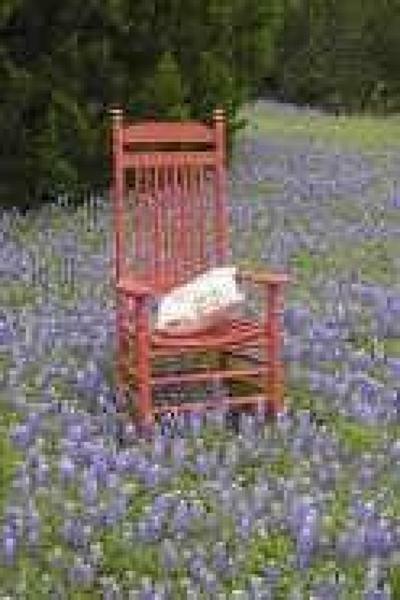 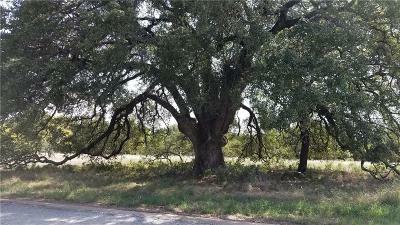 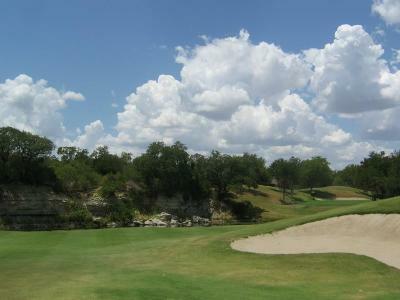 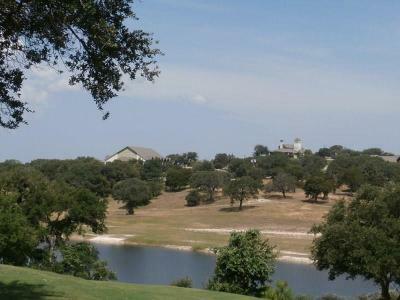 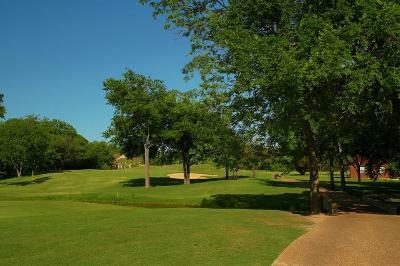 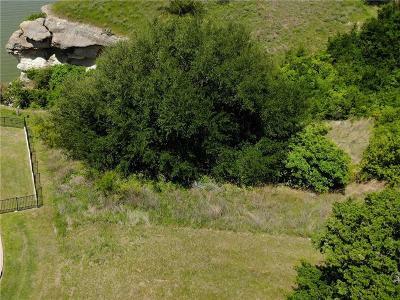 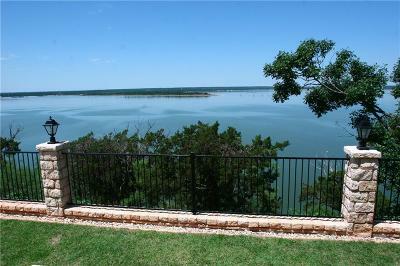 Lake Whitney lots and acreage for sale, includes White Bluff Resort on Lake Whitney. 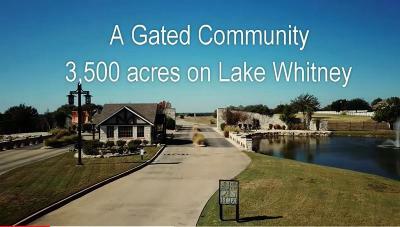 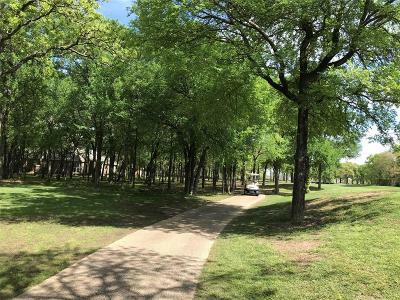 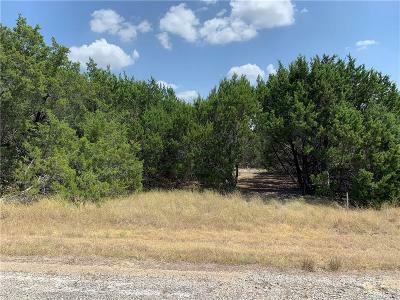 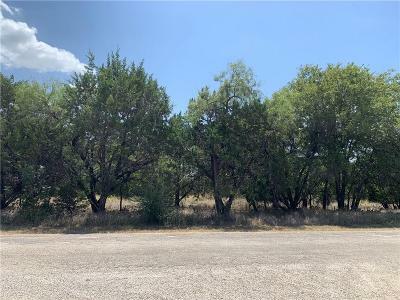 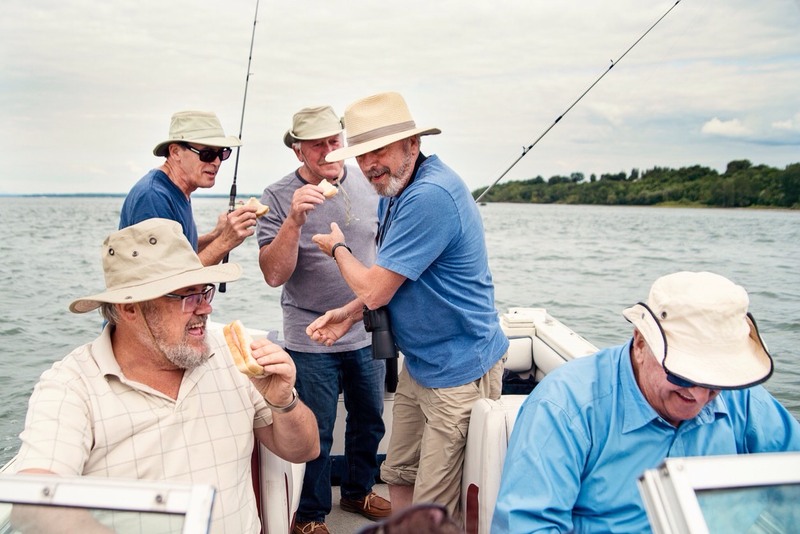 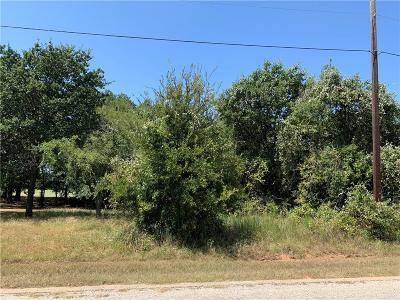 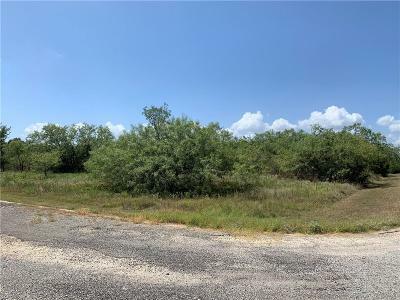 We have a wide selection and sizes of properties around Lake Whitney, at Star Ranch and within the gated community of White Bluff on Lake Whitney. 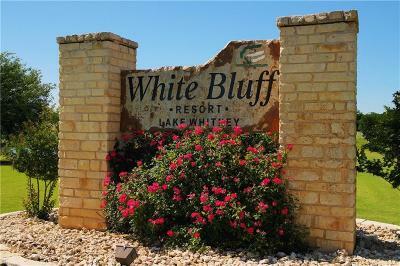 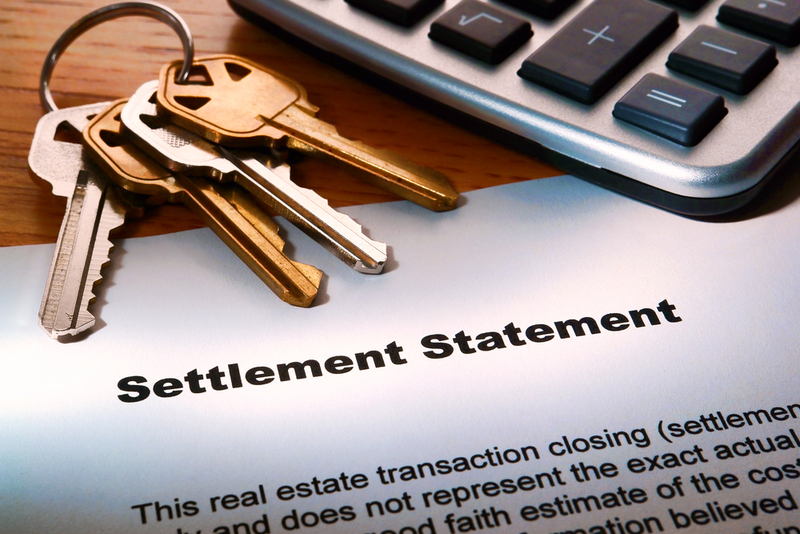 Please call us if you would like to ask questions or visit Lake Whitney to view properties.